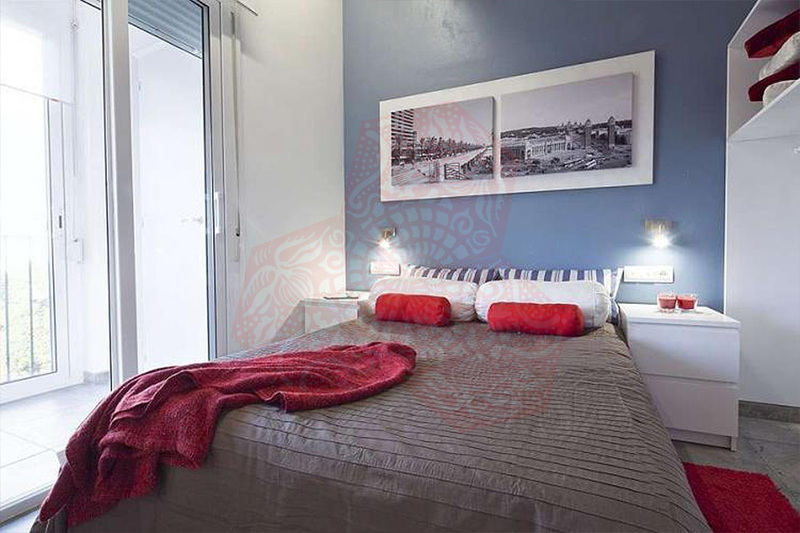 Use the form below to contact accommodation BCN BH 5P NACIO MERIDIANA directly. 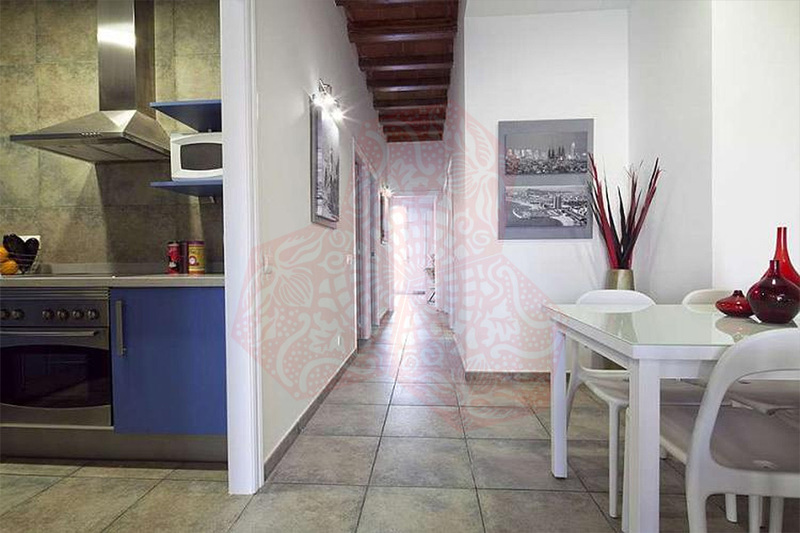 BCN BH 5P NACIO MERIDIANA is a spacious apartment in Barcelona situated in a quiet residential area and very well connected to the city center. 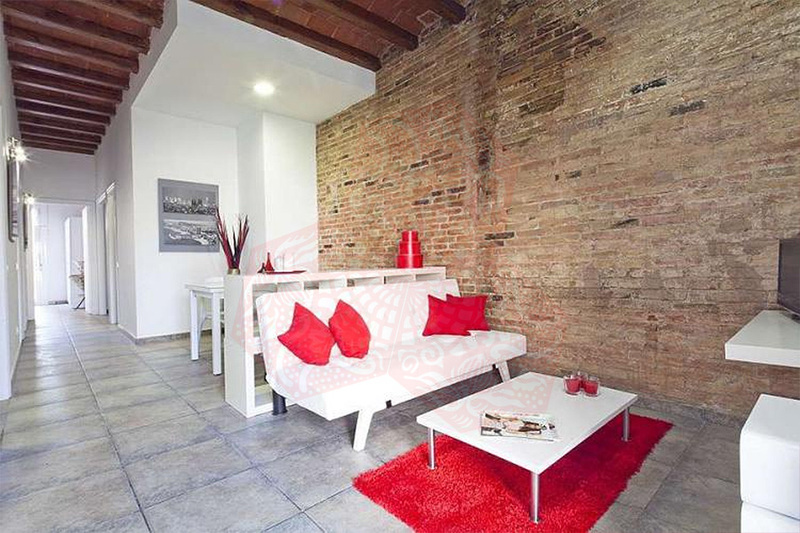 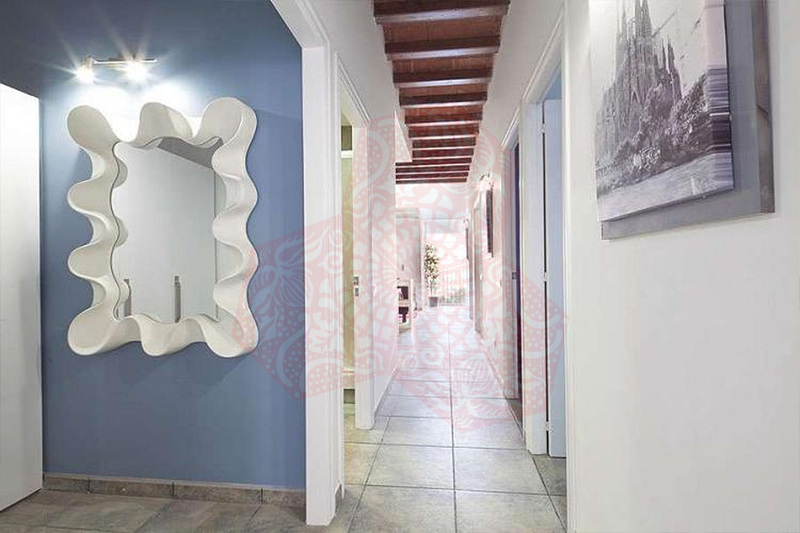 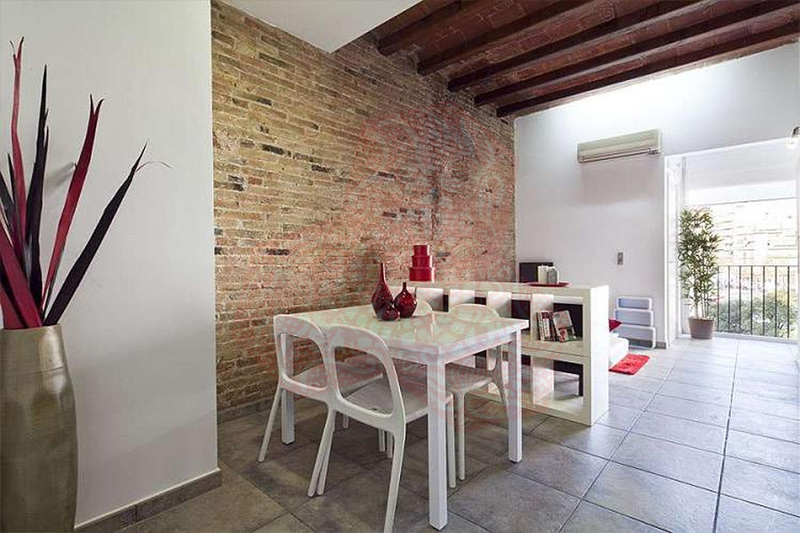 This apartment for rent in Barcelona has been completely and recently renovated with a decoration mixed with the charm of its original features such as brick veneer walls, exposed wooden beams and a very modern furniture. 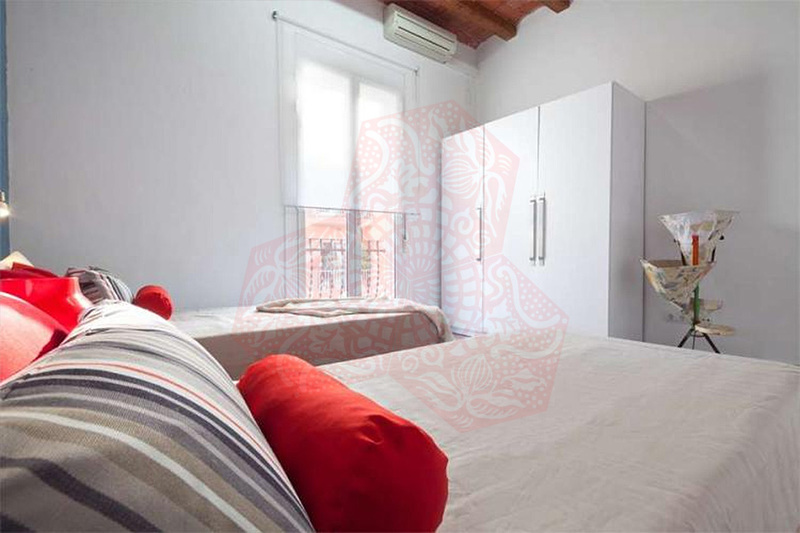 It consists of 4 bedrooms: a double, a twin and two singles with five beds in total along with a sofa bed in the living room if needs be. 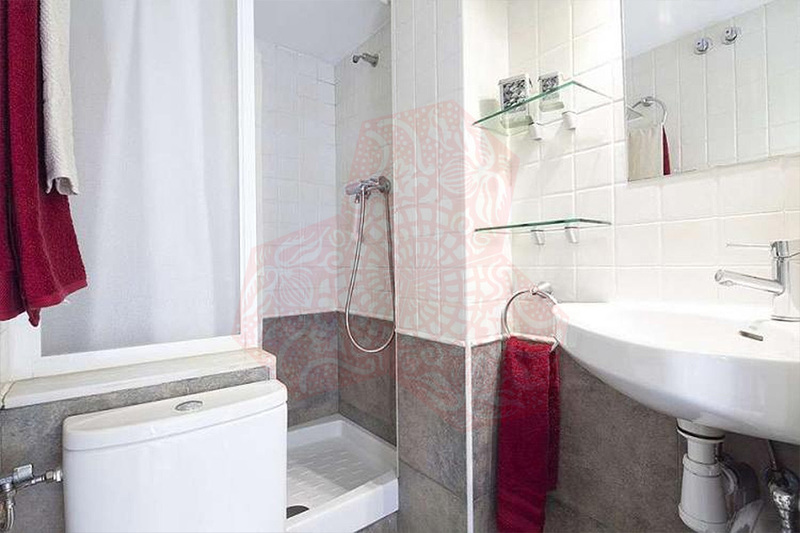 There are two bathrooms both equipped with showers. 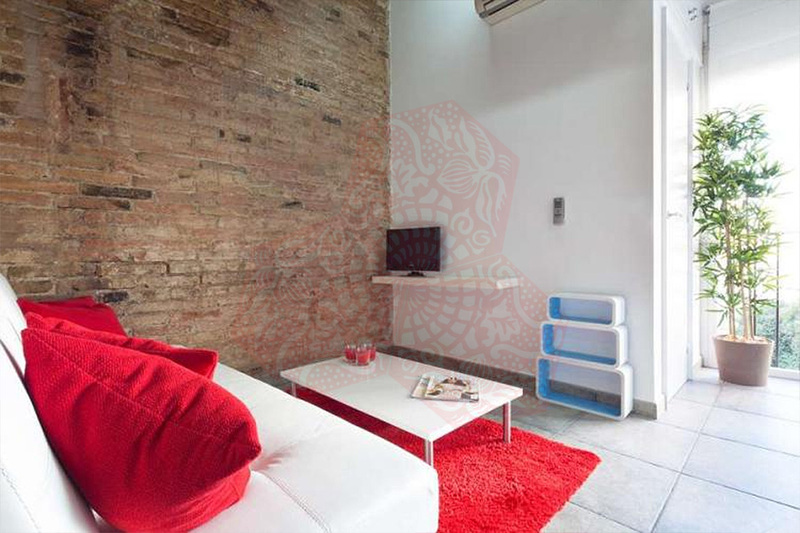 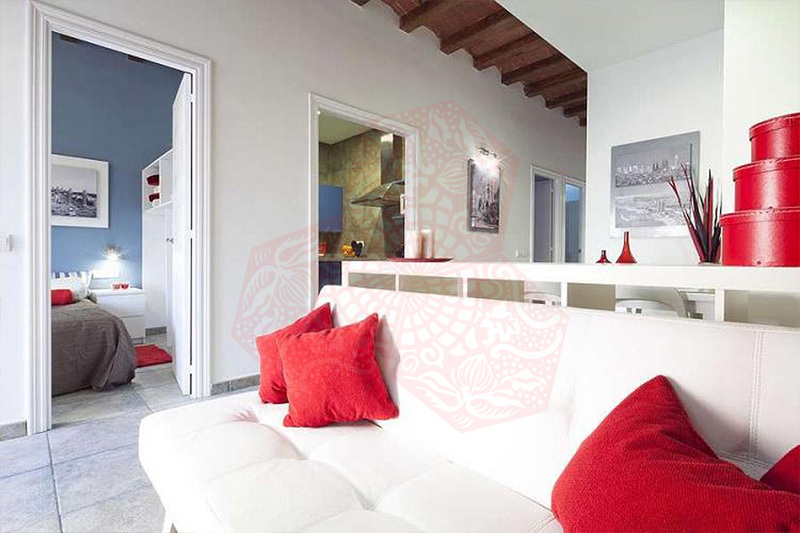 To relax the apartment offers a spacious living-dining room with a comfortable sofa, table with chairs, TV and free WiFi. 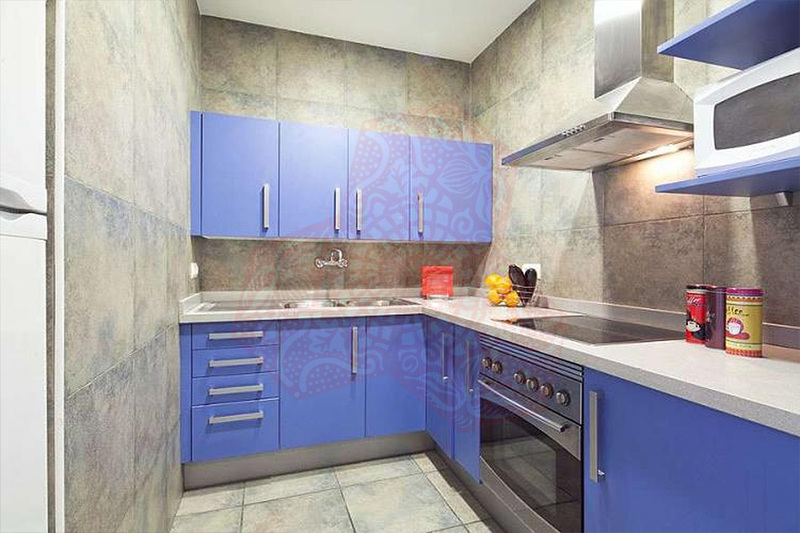 The kitchen is equipped with everything needed for you to prepare your own meals or take advantage of our catering service. 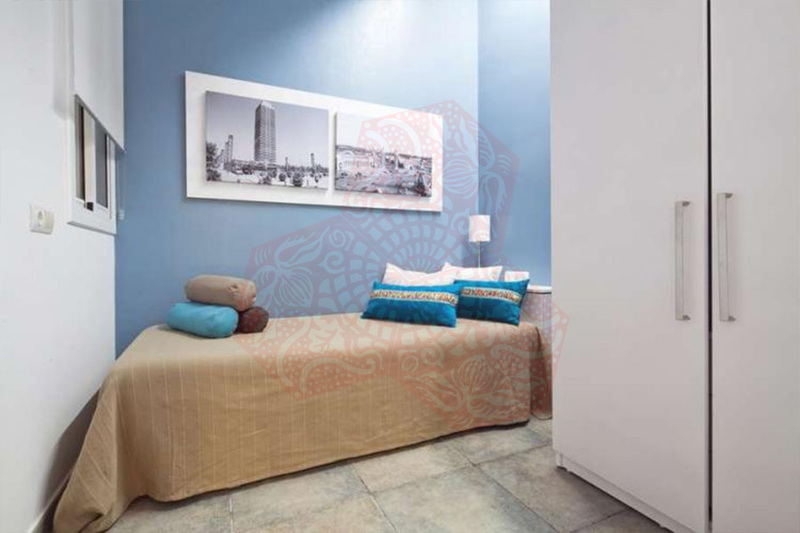 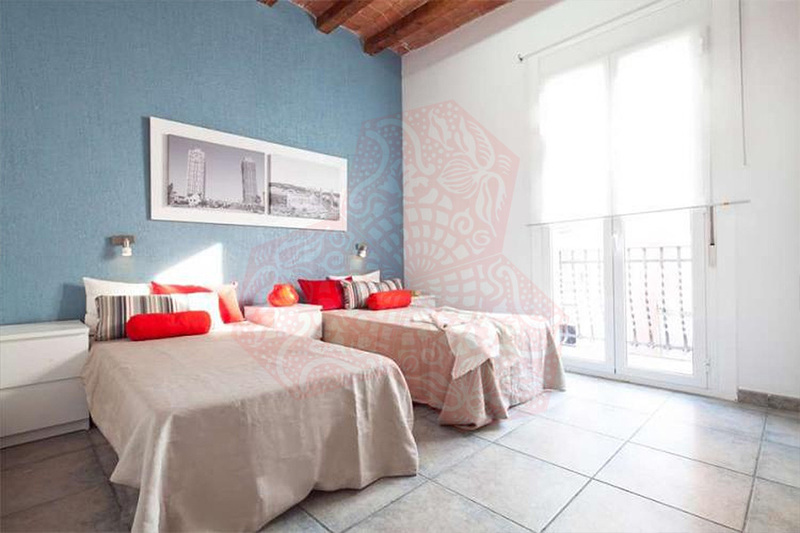 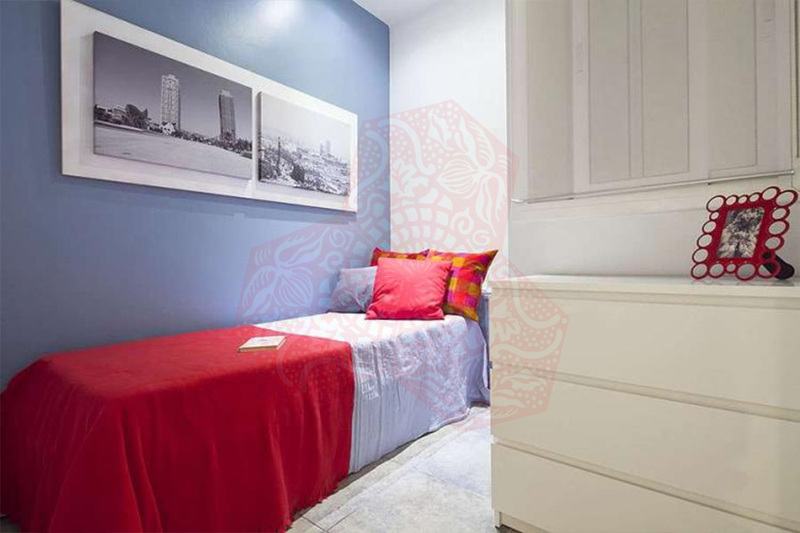 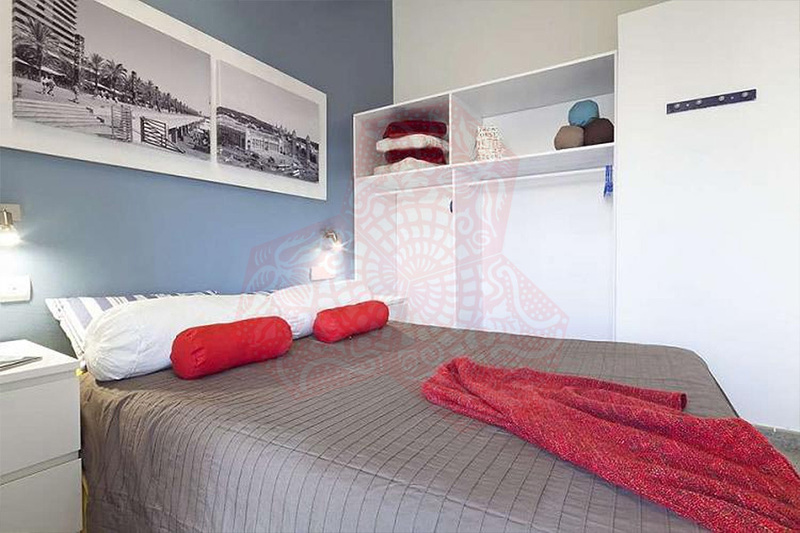 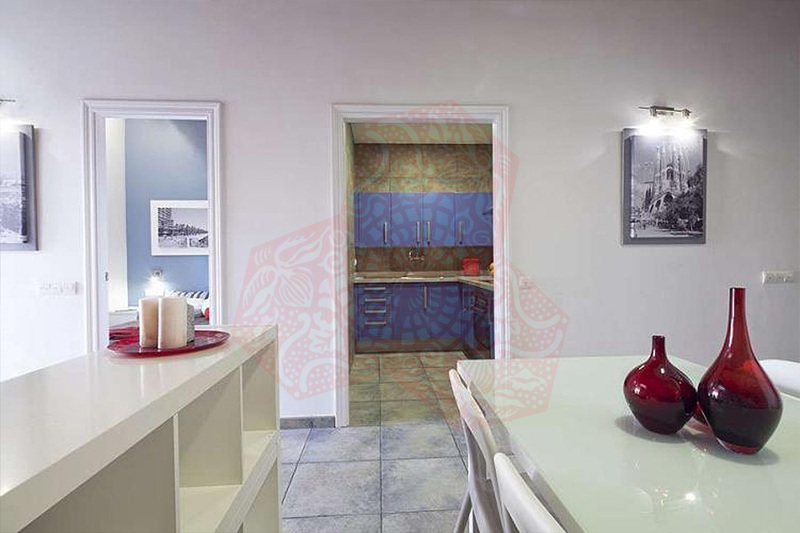 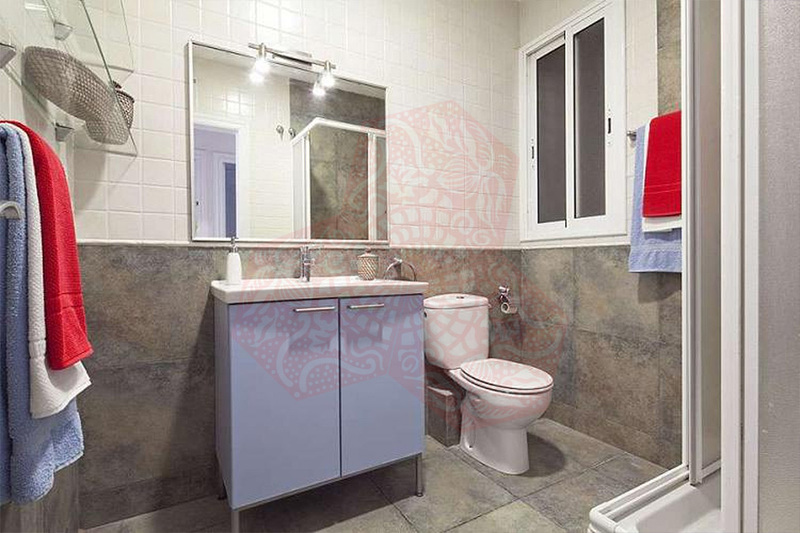 This area of ​​the city has excellent connections to both the city center with the other metropolitan area, as it is situated just steps from one of the most important junctions of the city’s public transport: El Clot station.